Congrats to eagles for winning the 2018 smokey mountain collegiate league championship and regular season! For 2019 their will be a couple changes implemented into the league. Starting effectively each team will have 12 position players and 8-9 pitchers. Games will be 9 innings or 2 7 inning games. Pitchers will only be charge $375 for the season and position players will be charged $550. What is the Smokey Mountain NET Elite Collegiate League? 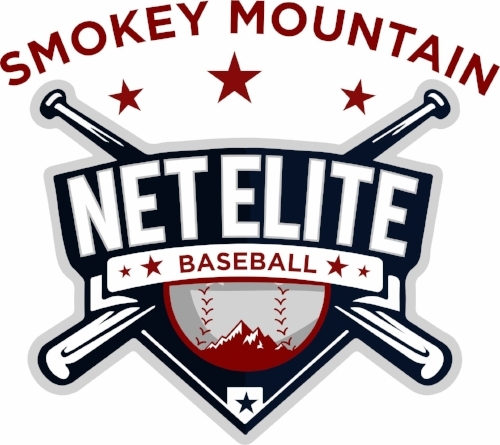 NET Elite Baseball is pleased to announce our Smoky Mountain NET Elite Collegiate Baseball League. It is for all collegiate league players and graduating seniors in high school playing college ball next year. Graduating seniors will need their college coach to call and recommend them before getting accepting. This represents an exciting new opportunity for collegiate baseball players across the region to sharpen their skills during the offseason. In fact, this will become the only collegiate baseball league inside the state of Tennessee, making this a new and needed option for collegiate players based in East Tennessee, Eastern Kentucky, Southwest Virginia and even West Virginia. Play tentatively is scheduled to begin near Memorial Day weekend. Each team in the league will have 20-23 players, and the schedule will consist of 24 to 26 games with a championship game to take place after the regular-season schedule concludes. Games will be played on Monday, Tuesday and Thursday evenings. Players participating in the league also will have the option to work summer jobs in the Sevierville, Pigeon Forge and/or Gatlinburg area. Or can work just on weekends in baseball tournaments! Coaches will include current and former college players or coaches. Cost of the league is $550 per position player or $375 pitcher, which includes shirts and all game fees. Any travel, lodging, or food costs incurred are not included in the league fee, and are the responsibility of the players. For more information, visit www.netelitebaseball.com. NET Elite has been running youth tournaments for the past several years, providing a showcase for athlete seeking opportunities at the collegiate and/or professional levels.